This year my little girl Sophia is four and she is so very excited for Christmas, she decided what she wanted back in the summer and has asked for Toilet Trouble board Game, My Little Pony toys, Hatchimal collectables and a fingerling. I know lots of people - especially our family have struggled with what to buy for her this year though so I thought this gift guide might give those of you struggling with what to buy a young girl some ideas. This personalised Cuddle Buddy Teddy Bear is so soft and cuddly and makes a great gift for any child, no matter what their age. Available from www.giftpup.com he is sure to become my daughter's new bedtime companion. 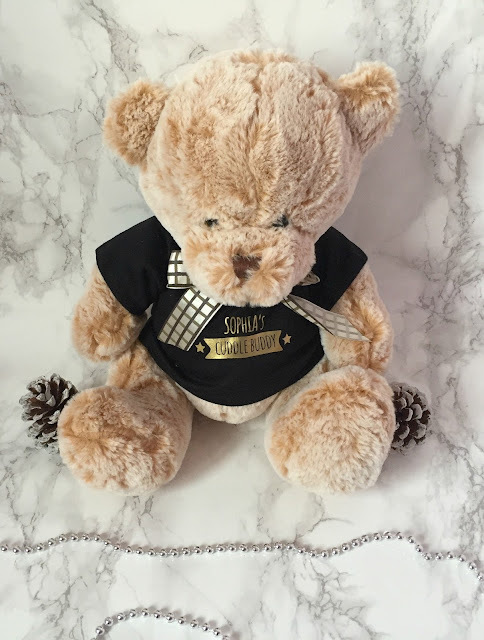 They have a range of different soft toys available with prices starting at just £12.99 and items are personalised and dispatched in just 24 hours. My little girl has just started school this year and this personalised ABC book is a great way to help teach her the alphabet. You can add your child's name and photo and they make such a lovely keepsake gift. They are available from www.itsyourstory.co.uk and prices start at £17.50. 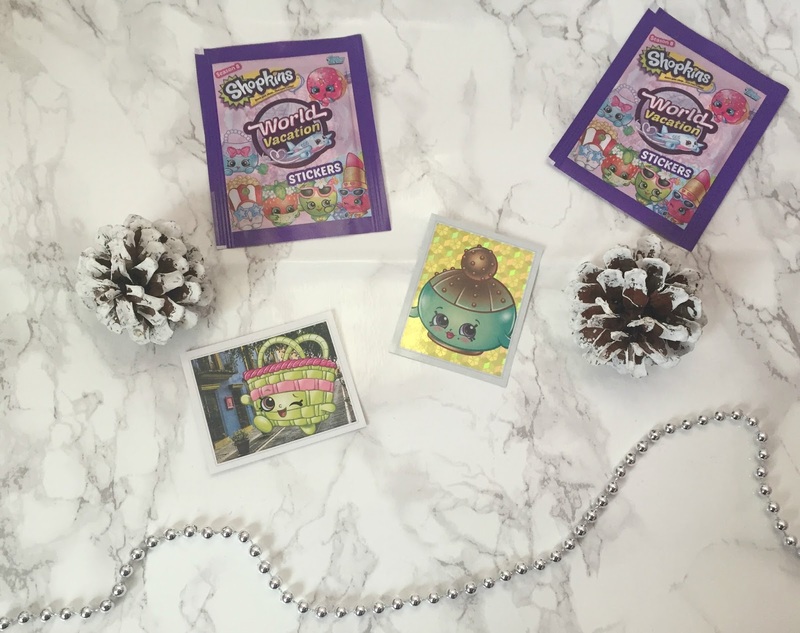 Children love collecting stickers and filling in sticker books and these Shopkin stickers are sure to be a hit with little girls. They are available to buy from newsagents nationwide and would be a great, inexpensive stocking filler idea. 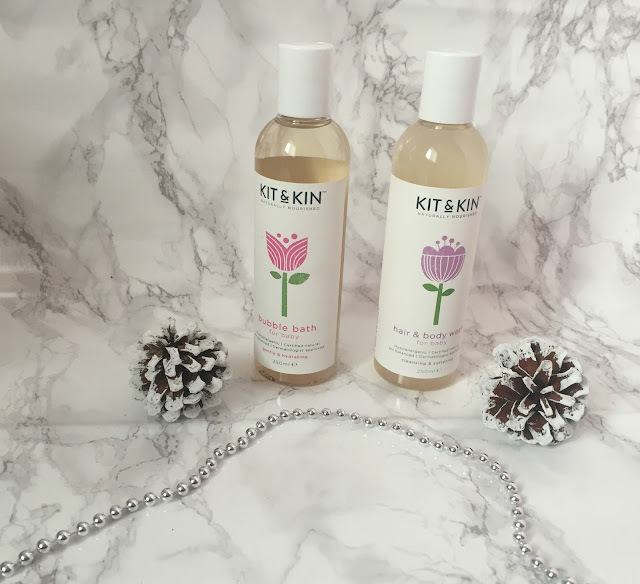 Kit & Kin is an amazing eco-friendly brand which was co-founded by Emma Bunton, that offer affordable, yet eco-friendly toiletry products.These hair and body wash and bubble bath smell lovely, are kind to little one's skin. 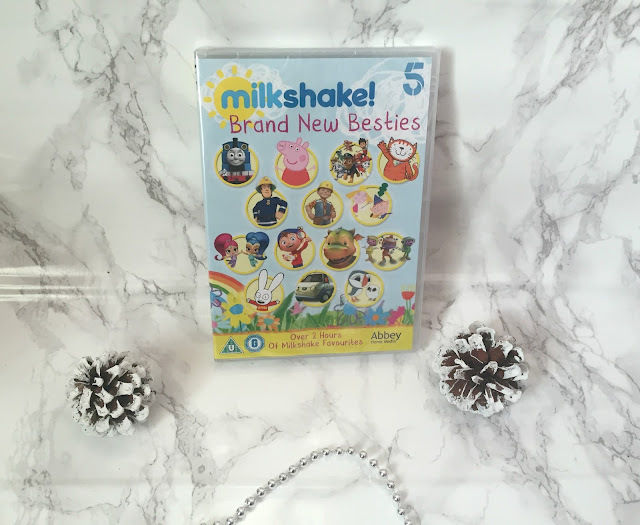 Fans of Milkshake will love the Brand New Besties DVD, full of much-loved shows from Shimmer & Shine, Peppa Pig, Paw Patrol and Thomas. This DVD is sure to keep children entertained during the festive period. Available from Amazon for just £4.99. 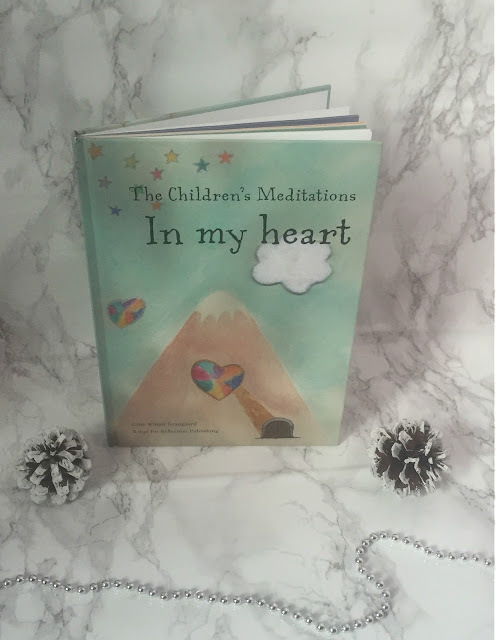 This lovely book by Gitte Graugards is a collection of meditations that are designed to help children drift off to sleep within minutes. It is a beautifully illustrated hard-backed book that was a big hit in Denmark and has recently been translated into English and is sure to be a hit here too. 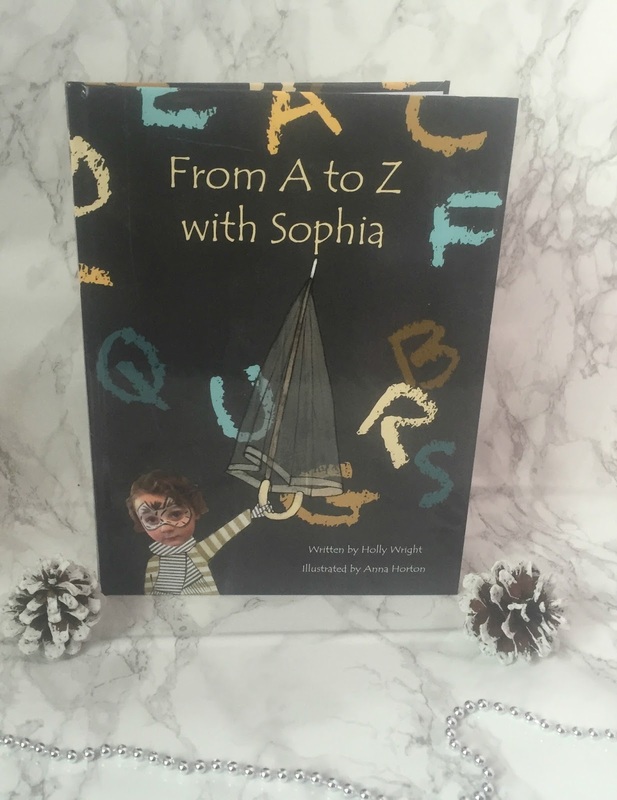 Priced at £14.95 it is available to buy from Amazon.